If you attended Twitter Flight, the company’s annual developer conference, chances are you missed a session you wish you hadn’t. Just as Twitter did for Flight 2014, the sessions are now available for streaming. 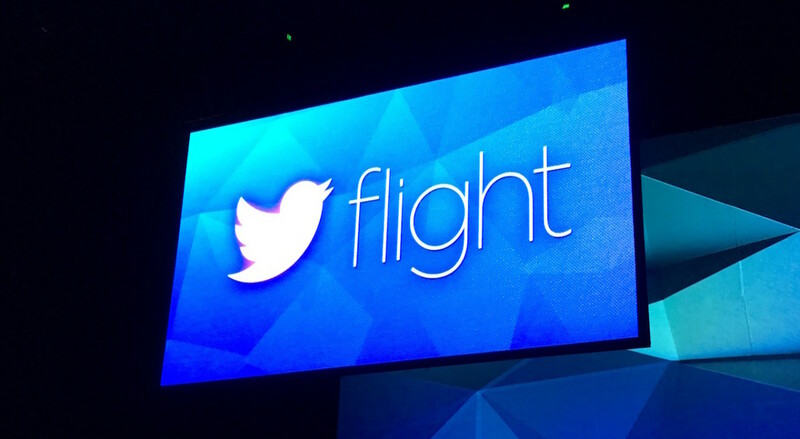 All Twitter Flight sessions — yes, all of them — can now be viewed on the Flight Website. Everything from “a week in the life of a Fabric developer’ to “understanding your audience with probabilistic data aggregation” is there for you. You can even dive deep into the exciting world of Gnip data, if you dare. Twitter even filmed its 15-minute lightning theater discussions. You can also download the slide deck for each chat in PDF form, which is handy if you need to reference a topic later on. And yes, the keynote is also available, complete with Jack Dorsey’s olive branch to developers.